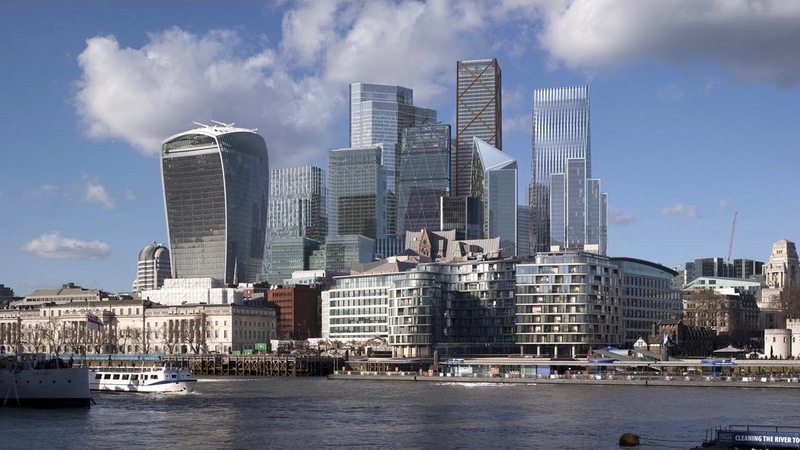 The City of London Corporation’s recent release of this image, showing how the City skyline is going to look in 2026, is a timely reminder of the underlying confidence in our developer client base in this sector. The list of landmarks includes five buildings over 30 storeys which are currently under construction (of which 3 are TClarke projects) and identifies seven more towers which have planning consent including 1 Undershaft, 2-3 Finsbury Avenue, 100 Leadenhall St, 40 Leadenhall St, 130 Fenchurch and 1 Leadenhall St – over 250 storeys of new towers in total. Our ongoing dialogue with our developer and principal contractor client base confirms that confidence is still strong. Stepping back from the current political uncertainties around Brexit, it is worth mentioning that in this our 130th year, we have experienced many political and economic ups and downs. And this is a time of great change. From a macro-economic point of view, as much as Brexit may dominate our newspages, it is just one of a series of global mega trends – including globalisation, data and mega-cites – many of which will only serve to reinforce London’s importance as a global centre. Within the context of our clear strategy, strong financial position, agile organisation, market-leading technology offering and growing market appetite for our services, the picture for TClarke remains distinctly positive.